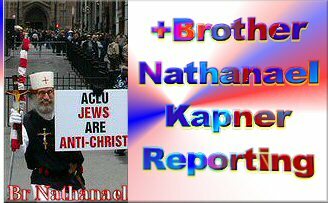 “A LEADING MEMBER OF NEW YORK’S ORTHODOX JEWISH COMMUNITY has been charged with channeling $2.4 billion of clients’ money into Bernard Madoff’s Ponzi scheme,” reported Times Online on April 6, 2009. Managing partner of Gabriel Capital Group and former chairman of GMAC finance company, Ezra Merkin, sitting on the boards & managing the money of New York’s Yeshiva University, Congregation Kehilath Jeshurun of New York, and the Ramaz School of Manhattan, was charged with collaborating with Bernard Madoff in his infamous Ponzi scheme. The New York civil suit accused Merkin of lying to clients about Madoff’s dominant role in his hedge fund and improperly collecting more than $470 million in fees — for simply handing his clients’ money to his Jewish co-religionist and co-fraudster, Bernie Madoff. In the 55 page complaint, one victim calls Ezra Merkin a “glorified mailbox” for Bernie Madoff - because all Merkin did was “deliver” investor funds directly into the Madoff Ponzi portfolio. View Entire Complaint Here & Here. 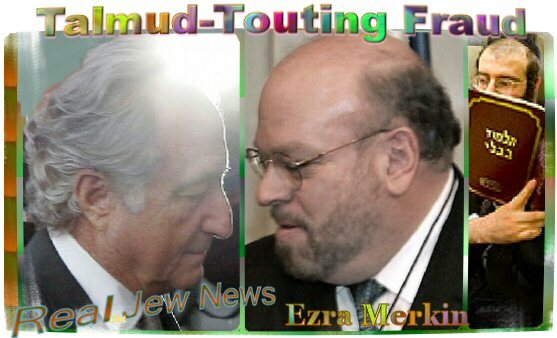 JEWISH INVESTORS IN EZRA MERKIN’S FUNDS included Yeshiva University, New York University (NYU), and New York Daily News — claiming they lost tens of millions of dollars through Merkin who channeled their money into Madoff’s Ponzi scheme. Mortimer Zuckerman, the owner of US News & World Report, New York Daily News and chairman of Boston Properties, filed his own lawsuit against Merkin alleging he was assured in over 20 meetings & phone calls with Merkin that $40 million of his money was invested in a diversified pool of assets, when in fact, it was concentrated with Madoff. 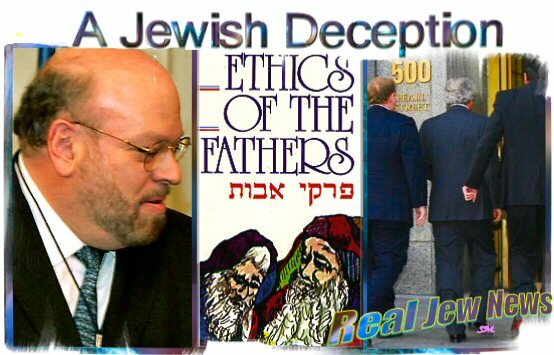 Merkin played a key role in managing funds for New York’s Yeshiva University, Congregation Kehilath Jeshurun, and the Ramaz School of Manhattan. 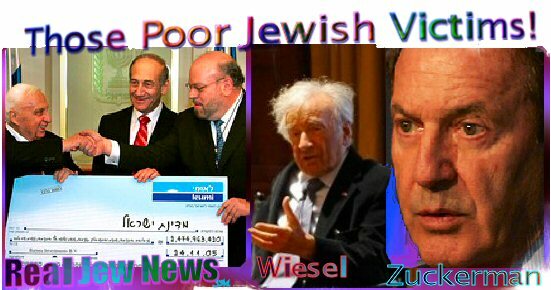 All three have said they lost substantial amounts of money through investments with Merkin that ended up with Madoff. View Entire Story Here & Here. One of the most popular teachings from the “Ethics” is its definition of happiness: “Who is rich? He who is happy with what he has.” Apparently, Merkin was not happy with what he had, but wished to become happy from the possessions of his fellow Jews.